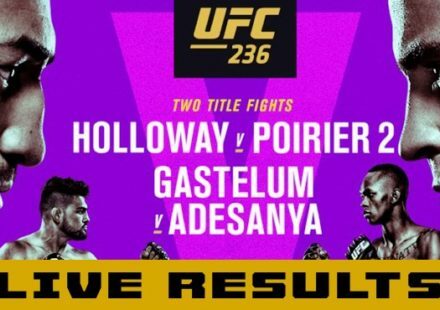 UFC legend and former middleweight champion Anderson Silva faces fast-rising prospect Israel Adesanya in the co-main event of UFC 234 on February 9. 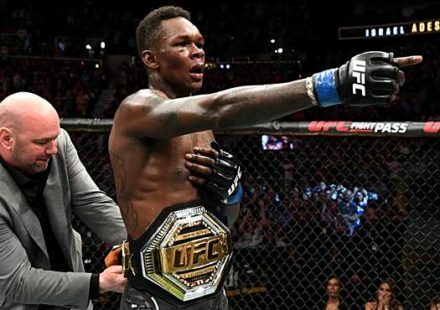 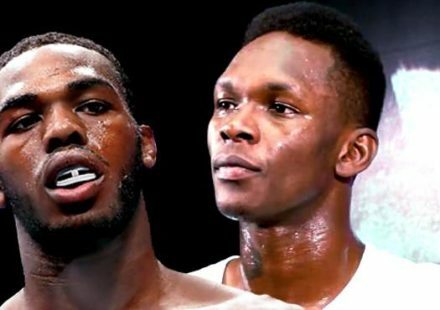 Many consider Adesanya a younger version of Silva. 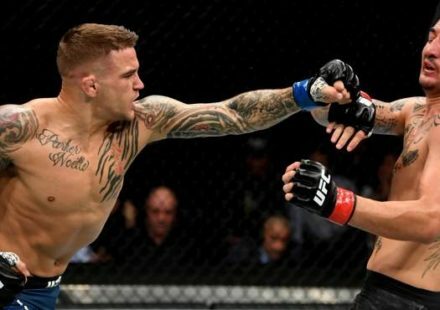 Middleweight champion Robert Whittaker takes on Kelvin Gastelum in the fight card’s main event at Rod Laver Arena in Melbourne, Australia.